The second meeting of the heads of international organizations and the ministerial conference will be held in Baku as part of the 5th World Forum on Intercultural Dialogue in Baku, Trend reports. The decision was made at a meeting of the international working group “Baku Process” held at the UNESCO headquarters. The program and documents of the concept of the 5th World Forum on Intercultural Dialogue were discussed at the meeting with the participation of officials of the UNESCO Secretariat, the UN Alliance of Civilizations, the EU, the Islamic Educational, Scientific and Cultural Organization (ISESCO) and other members of the working group. 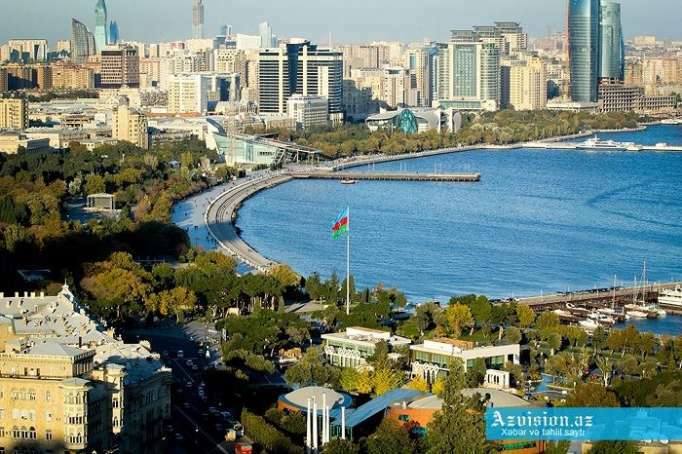 Azerbaijani Culture Minister Abulfas Garayev reminded that the Baku Process was launched in 2008 at the initiative of Azerbaijani President Ilham Aliyev, and as part of this process, the World Forum on Intercultural Dialogue has been held four times, adding that the Baku International Humanitarian Forum, ministerial conferences and other international events have been held 6 times over the past 10 years. UNESCO’s Director of Partnerships and Outreach at the Social and Human Sciences Sector Magnus Magnusson noted that UNESCO will hold five events as part of this forum. The 5th World Forum on Intercultural Dialogue will be held May 2-3 in Baku. The forum aims to be an international platform to enable and encourage people, countries and organizations to advance concrete actions to support diversity, dialogue and mutual understanding as foundations for sustainable peace and inclusive development. Expected participants include heads of governments, ministers, heads of various international organizations, senior policy makers, cultural professionals, goodwill ambassadors, experts, journalists, practitioners, prominent intellectuals and activists.